Sometime in the near future, physicist and former NASA pilot Will Porter is recruited by Alterplex, a power company that has built a massive tower that taps into unlimited quantum energy. When strange anomalies occur around the world that are blamed on the tower, it is revealed that it is destroying a mirror universe Earth referred to as "The Echo" and that the inhabitants there also have an energy tower. Porter is sent to The Echo with a device called the "Redivider" believing it will balance the power transfer between the two universes and set things right. 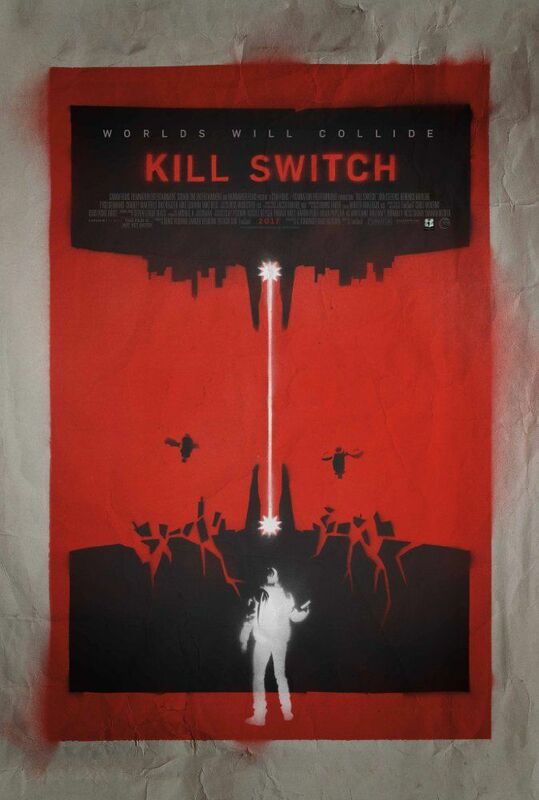 Instead he learns the device is a kill switch that will destroy The Echo forcing him to decide which universe to sacrifice in order to save the other. Read more on Wikipedia.